Frans de Waal is C. H. Candler Professor of Psychology, Emory University, and Director of Living Links, Yerkes Primate Center. He is the author of several books, including Chimpanzee Politics (1982) and Good Natured: The Origins of Right and Wrong in Humans and Other Animals(1996). Frans Lanting is one of the world's leading nature photographers and the recipient of many prestigious awards. His work appears regularly in National Geographic, Life, and other magazines. 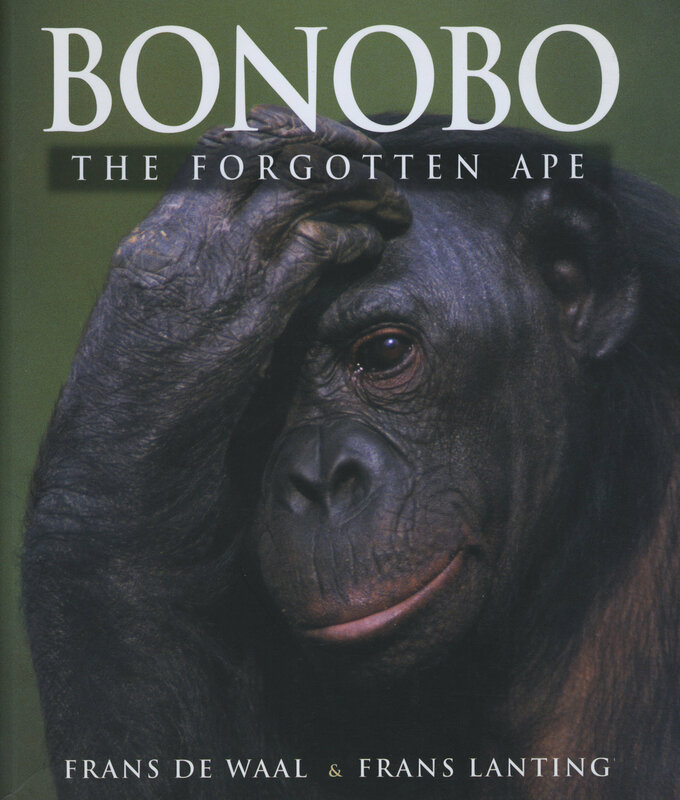 His books include Okavango: Africa's Last Eden (1993), Madagascar: A World out of Time (1990), and Forgotten Edens (1993).